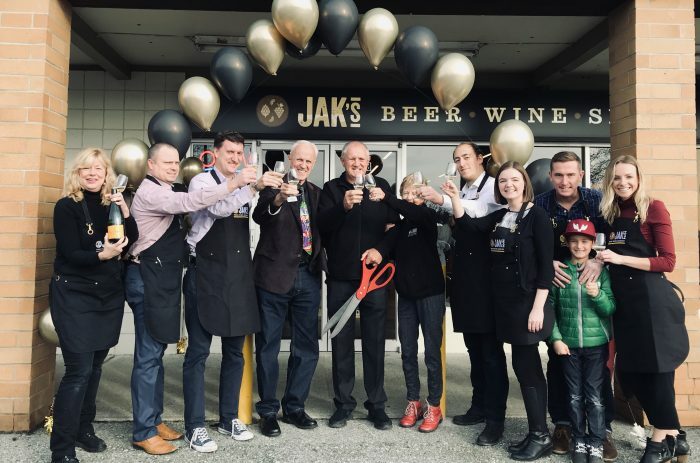 BBOT member Jak’s Beer, Wine & Spirits has opened a new Burnaby location at 5901 Broadway in the Parkcrest mall in North Burnaby! 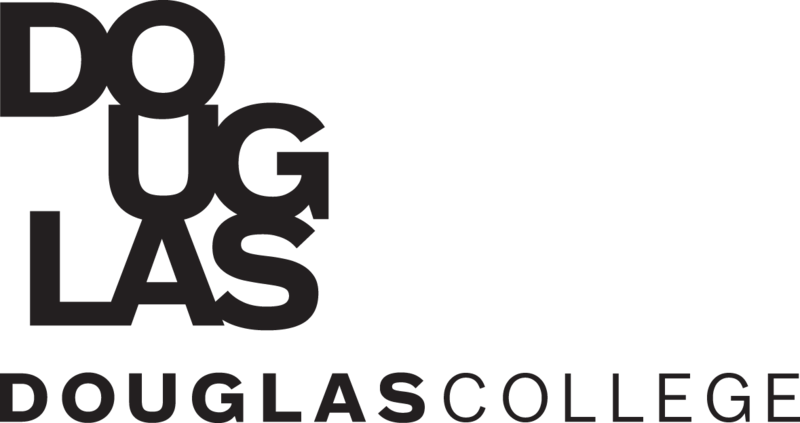 The grand opening was marked with a ribbon cutting and champagne sabering, plus 10% of the opening day sales and proceeds from a silent auction were donated to the Greater Vancouver Food Bank. 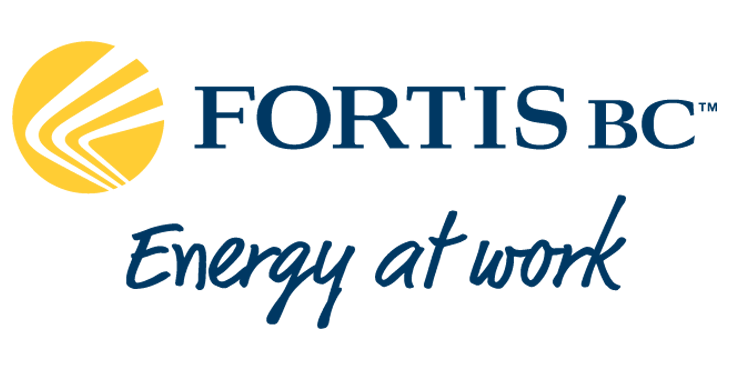 The Burnaby Board of Trade offers our congratulations to Jak’s on this new location. 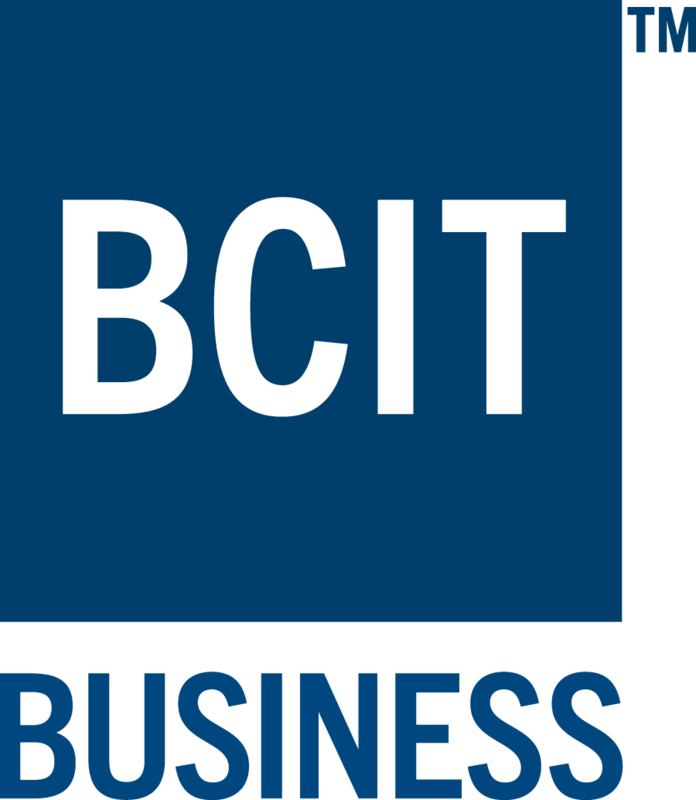 Thank you for helping grow the Burnaby business community!